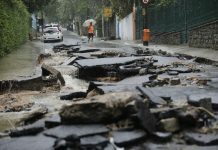 On Thursday, the National Oceanic and Atmospheric Administration warned that “historic, widespread flooding” would “continue through July”. More than 90 percent of the upper Midwest and Great Plains is currently covered by an average of 10.7 inches of snow, and all of that snow is starting to melt. That means that we are going to transition from one of the worst winters in modern history to a flood season that has already taken an apocalyptic turn for farmers all across America. At this moment, millions of acres of farmland are already underwater. 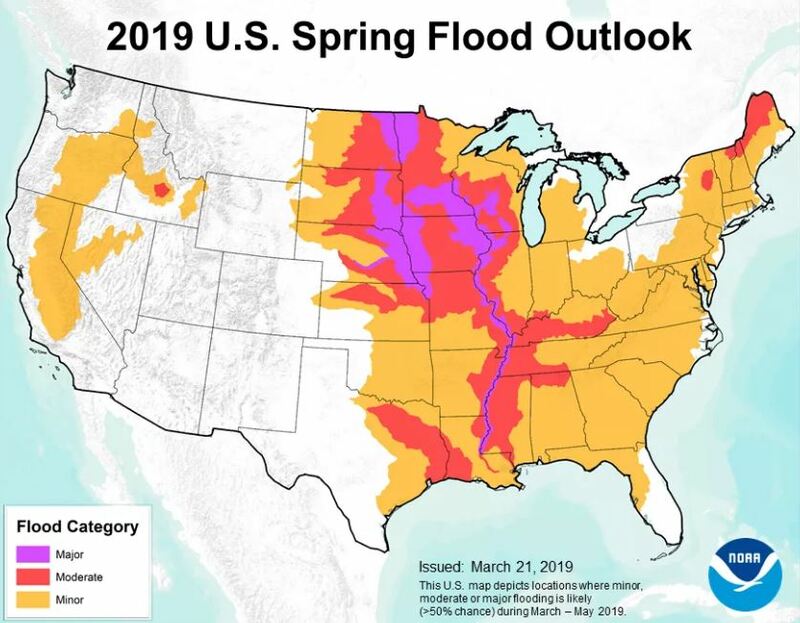 Thousands of farmers are not going to be able to plant crops this year, and thousands of other farmers that have been financially ruined by the floods will never return to farming again. This is already the worst agricultural disaster in modern American history, and it is going to get a whole lot worse. Hundreds of millions of dollars worth of livestock have been lost, and all of us will soon be feeling a lot more pain at the grocery store. And this would be a complete and utter national nightmare even if the flooding was all over, but the NOAA just told us that we should expect more catastrophic flooding for the next three-four months (until July). 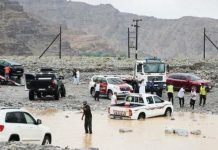 Forecasters warned the floods would likely to continue through July, and could worsen in the coming weeks. Of all the natural disasters that we have seen in recent years, this is the biggest, and U.S. food production is going to be dramatically affected because many farmers will not be able to grow crops at all in 2019. Many of America’s farmers will bravely keep going after this disaster, but for many others a financial breaking point has arrived. 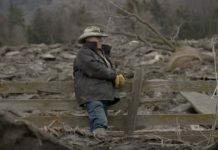 Farm bankruptcies had already surged to the highest level since the last recession prior to all of this flooding, and now this crisis will end up driving many of them away from the profession for good. Food prices are about to start soaring in a major way. Food prices are already high, but the truth is that this is as low as they are going to get. Much less food will be produced in our heartland this year, and that will mean skyrocketing prices at our grocery stores. This topic contains 3 replies, has 2 voices, and was last updated by RoyalRaven 1 week, 4 days ago. jupiter is in gandanta folks…..end is near. time to pay our karmic debts. The Bible does say that the end of the age will come with a flood but not one like the days of Noah. This flood will leave people wishing they were dead. Hungry in other words. When Sodom and Gomorrah tolerated homosexuality God used fire to destroy those cities. The time of trouble that is coming is described as a time of tribulation such as the world has never seen. Looks like a good opportunity to invest in cattle futures.